We provide our SEM clients professional management based on advanced optimization and correct campaign monitoring, to facilitate control of indicators allowing to refine the variables that influence effectiveness. Our management strives to accomplish a fundamental goal: to improve the quality of the campaign in order to maximise return on investment (ROI). 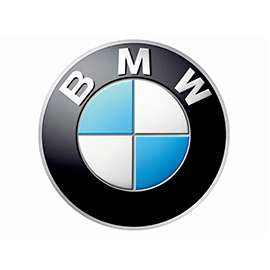 Automóviles Fersán plc, is one of the oldest BMW authorised dealers. Fersán’s facilities are situated in San Juan of Alicante (9,600 square metres), Marina Baja branch (5,400 square metres) and Marina Alta branch (1,700 square metres). 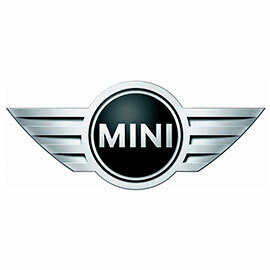 Automóviles Fersán, plc, is the official MINI authorised dealer in Alicante. In its large facilities located in San Juan they work with the most modern MINI models in the market, as well as older ones, carrying out: inspections; oil change, battery, brakes and original piece replacement, amongst other services. Horus Gestión is a business management software based on Microsoft Dynamics NAV, developed by NubIT Consulting, an ERP and CRM solutions company, with headquarters in Tres Cantos (Madrid). FamiliaFacil.es is the leading domestic service search engine. This website is designed to help families find quality domestic workers according to their needs. It also enables candidates to clearly define the kind of job they are looking for, so that families who get in touch with them are able to offer them a position that is in tune with the candidates’ expectations. 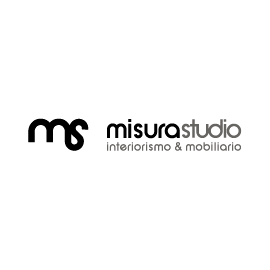 Misura Studio is a furniture and interior design studio born under the ‘custom studio’ concept. Their shop opened its doors in 2009, and since then they have focussed on the creation of entirely custom-made projects to offer solutions adapted to their clients’ needs. The Centre of Psychology and Psychiatry Manuel Escudero in Madrid has an extensive experience of more than 30 years treating stress, anxiety, depression, obsessions, phobias, insecurity, and basically, all sorts of psychological and psychiatric problems. Electrobombas San Vicente has been dedicated since 1990 to the distribution and repair of all sorts of pumping equipment (hydraulic pumps, electric pumps, pressure sets, etc), as well as water, irrigation and swimming pool treatment equipment in Alicante. Praibeit is the result of a refined taste for elegance shared by a team with a long-standing career in fashion. Praibeit manufactures all its clothing in Spain and Portugal, personally selecting the best fabrics and caring for every detail throughout the production process. Zapatos VAS is a family business dedicated to selling trendy footwear. Their origins date back to 1975 when they opened their first shop. However, it wasn’t until the arrival of the third generation, from 1991 onwards, that the business focussed entirely on footwear. Vibe Impresión is a company that has been dedicated to creative image and high-quality graphic production for over 25 years. Despite the inevitable evolution towards digital printing processes within their field, they still consider themselves to be “artisans of the graphic arts”. Their production centre is situated in Barcelona.